Thaksin Shinawatra sues ‘Shakespeare Must Die' director for libel. 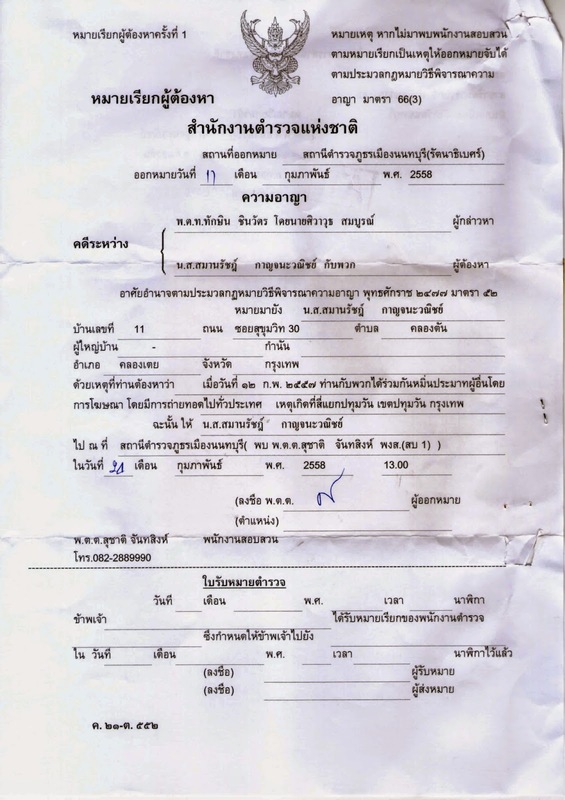 Ing K's reaction: "Dear Police Colonel Dr Thaksin, talk about overkill. Your power is vast, with global reach. I'm just a small filmmaker whose horror movie was banned as a national security threat by a Film Board chaired by your sister. Your regime muzzled my voice and destroyed years of my life's work but, true to form, you still insist that you're the victim, coming after me like a great white shark after a guppie."